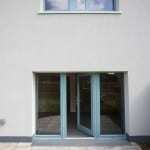 We have been happy with the PERFORMANCE windows and doors – they look good and we are pleased with the finish. 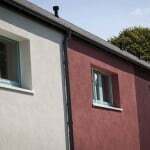 We would consider specifying the product again if it continues to offer a competitive advantage of price and performance. 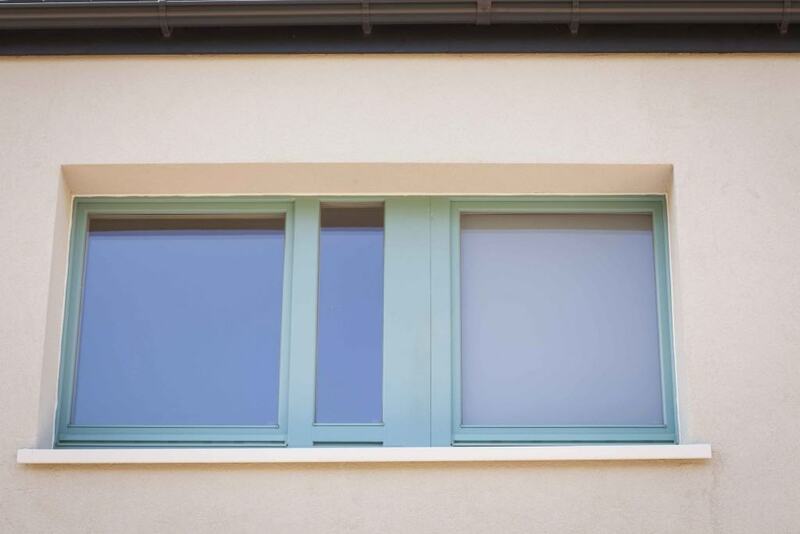 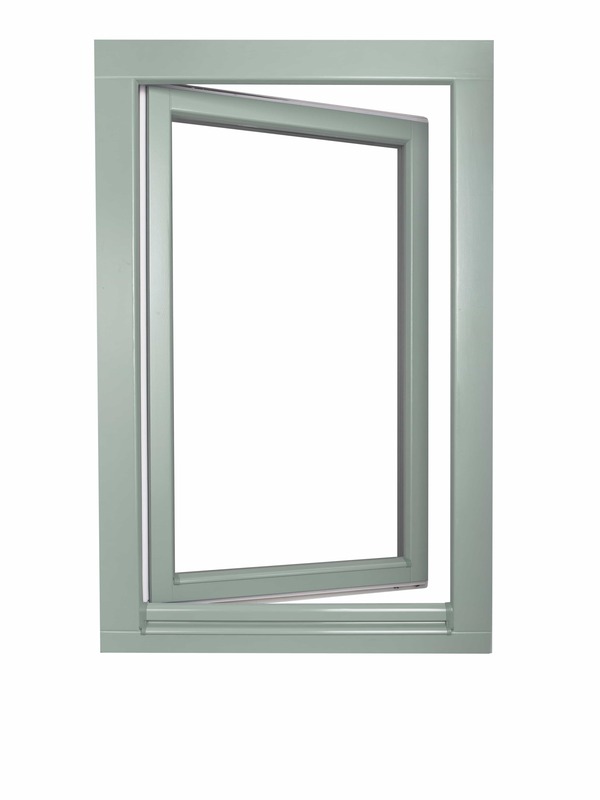 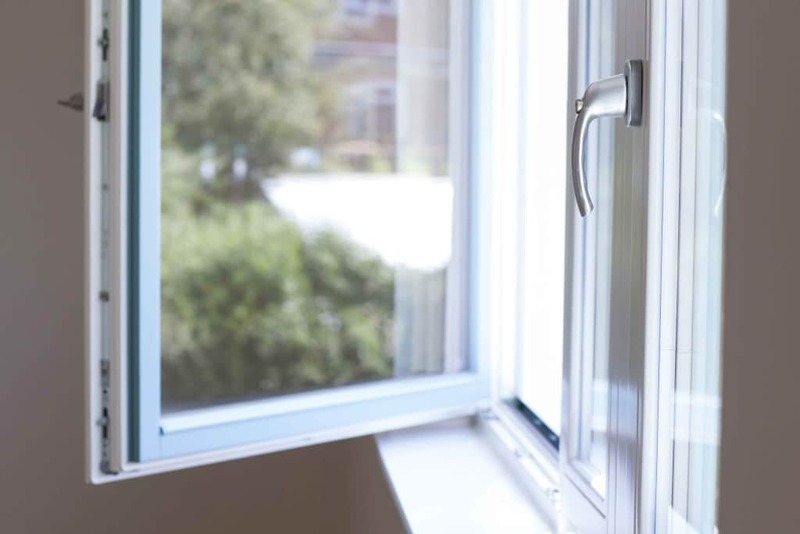 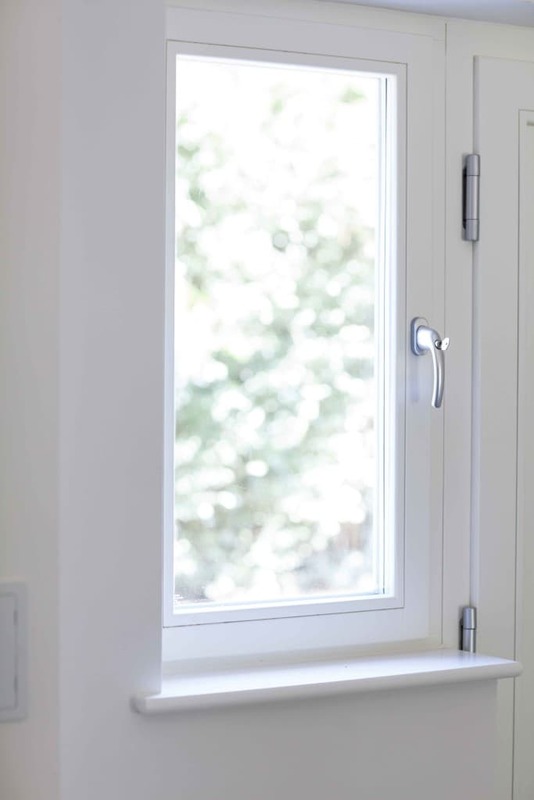 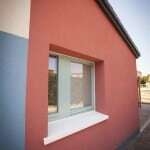 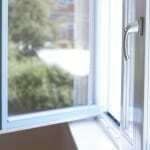 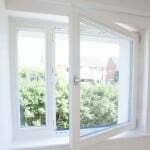 When we were researching Passivhaus suitable window components, we came across Green Building Store’s PERFORMANCE range which offered the high performance that we needed, combined with affordability. 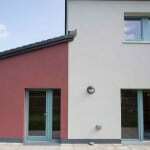 We put them out to tender with our contractors against a competitor’s range and the PERFORMANCE range came out on top. 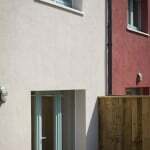 The Compacfoam was used to reduce thermal bridging at the thresholds and works well in that situation. 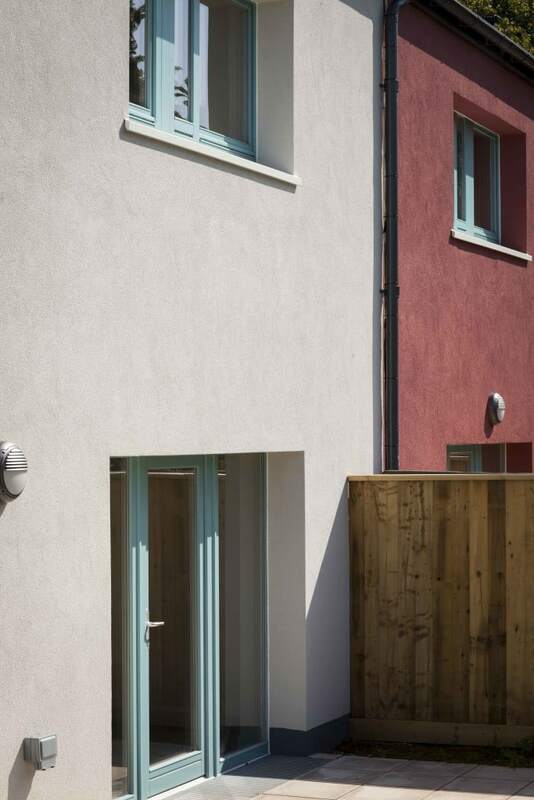 Over the last 8 years Gale & Snowden architects have been working with Exeter City Council to develop council-owned housing throughout the city. 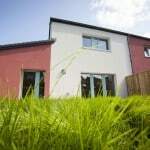 The latest wave they have undertaken includes 20 new three-bedroom properties at Silverberry Close, Barberry Close and Reed Walk, including three fully wheelchair accessible homes. 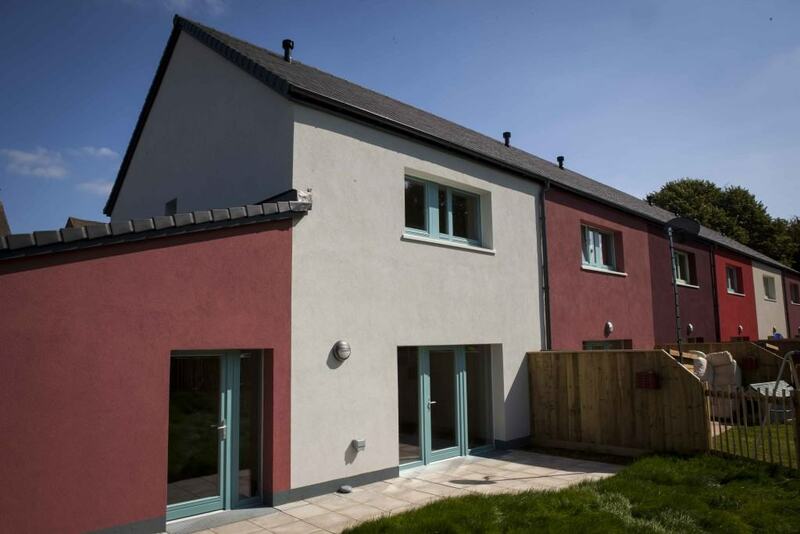 These rented houses were completed in July 2015 and are now providing comfortable living space for families who were waiting for a suitable place to live on Exeter’s Housing Register. 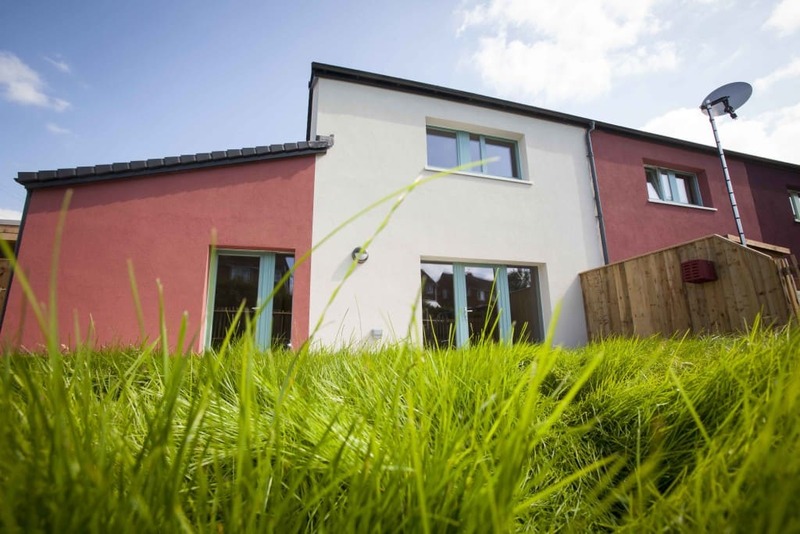 The buildings are built to the Passivhaus standard (with official certification in the pipeline) and are designed to be ecological, low energy, healthy and affordable for tenants. 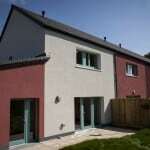 Exeter Council has recently made a commitment to build all Council-owned social housing to Passivhaus standard. 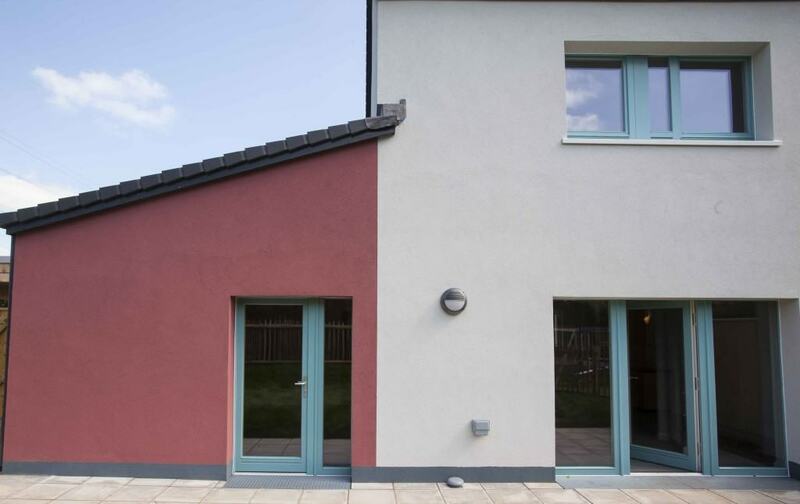 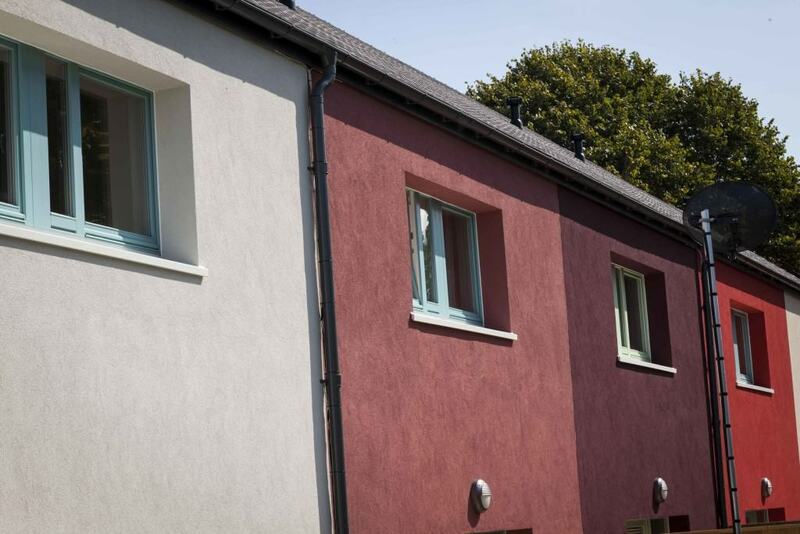 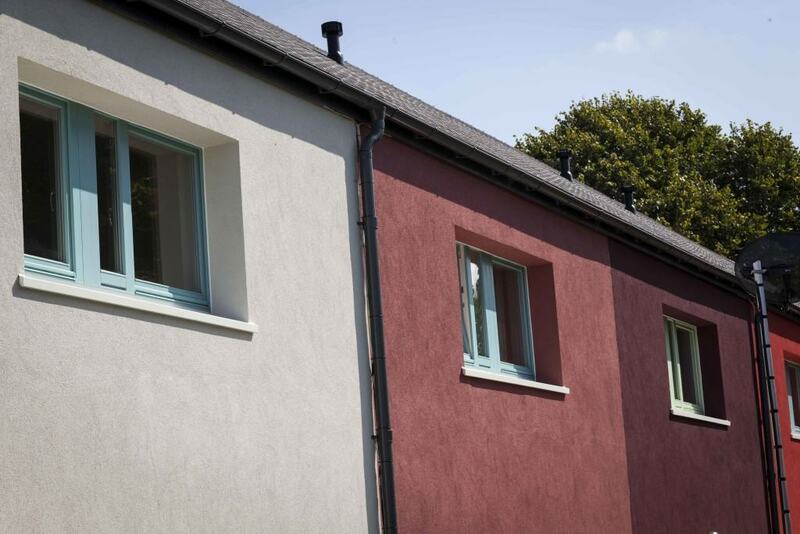 The terraced houses are built using masonry construction with external wall insulation and render in a bold range of colours, inspired by local natural construction materials. 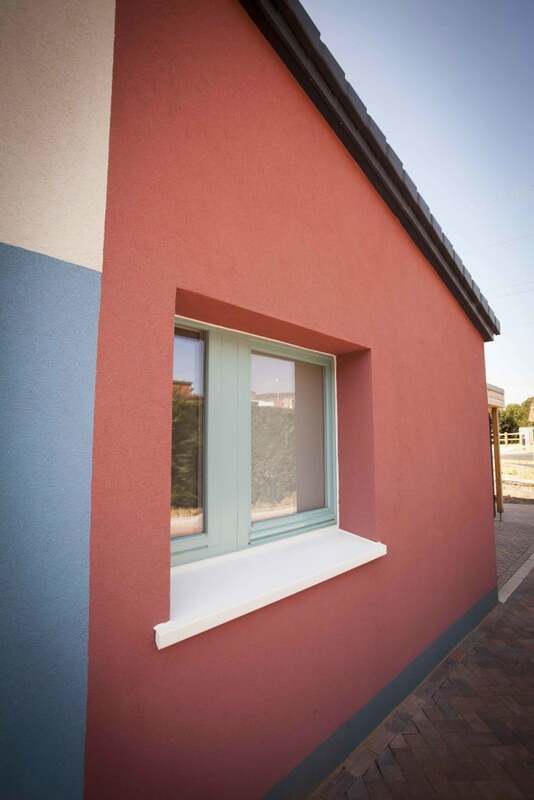 Green Building Store’s PERFORMANCE windows and doors and Compacfoam 200 insulation were specified for the project. 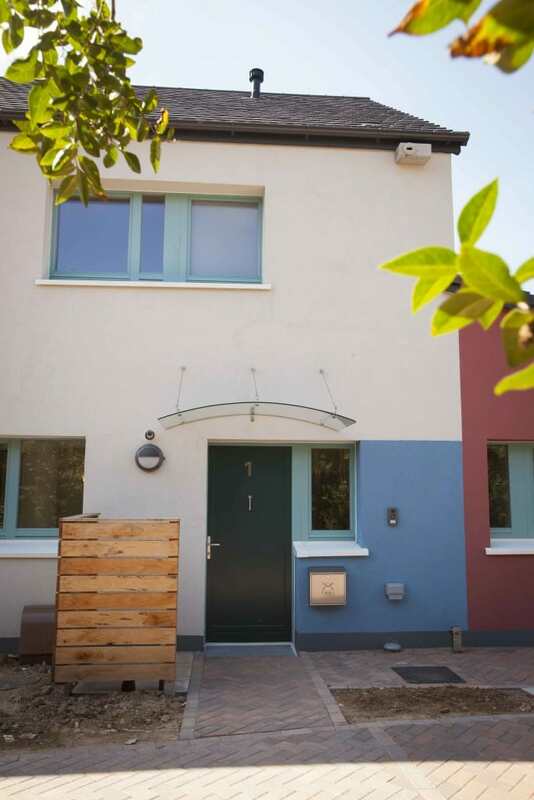 Green Building Store’s PERFORMANCE entrance doors and inward opening timber triple glazed windows were specified for the 20 homes, all with Secured by Design specification and a whole window Uw value of 0.85 W/m2K. 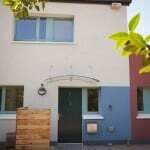 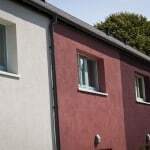 Thanks to the good performance of the wall insulation and orientation and form of the homes, the project did not require Passivhaus certified windows and doors to meet the Passivhaus standard but did require whole window Uw values of less than 1.0 W/m2K and glazing Ug values of less than 0.6 W/m2K. 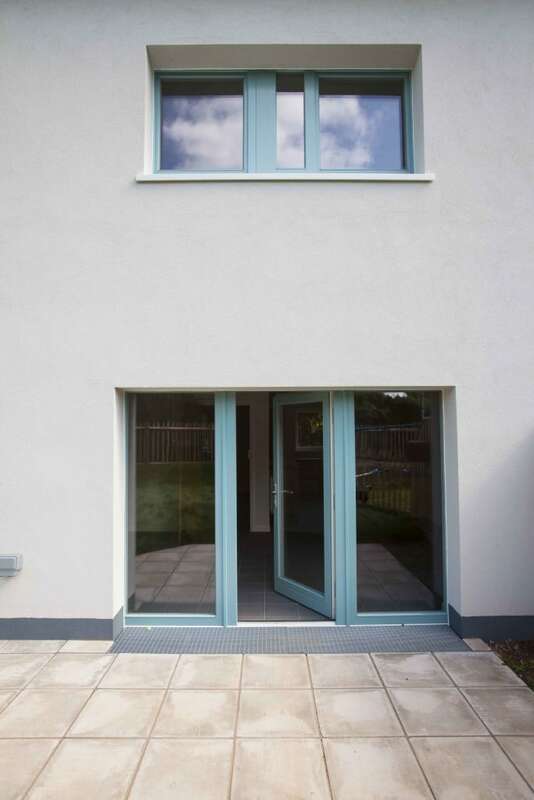 The project also specified Compacfoam 200 rigid insulation from Green Building Store as part of the threshold detail for the windows and doors. 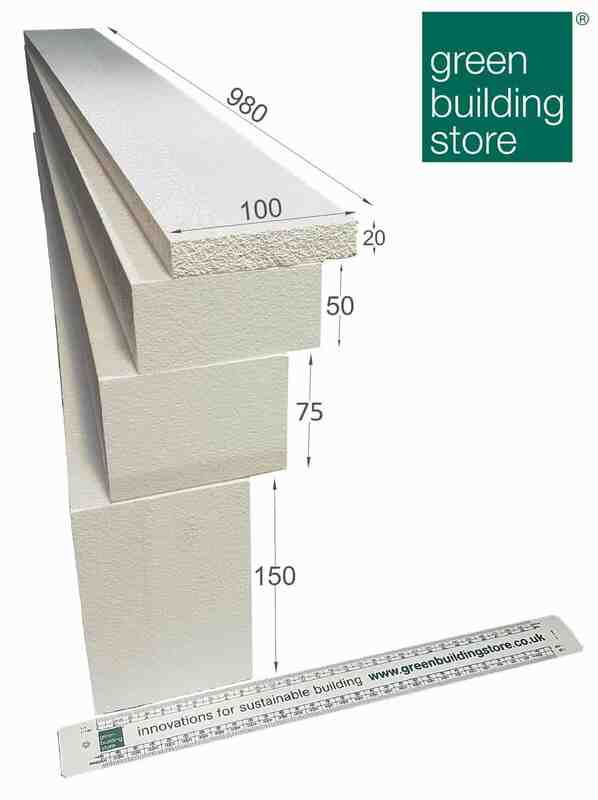 Jonathan Barattini added: “The Compacfoam was used to reduce thermal bridging at the thresholds and works well in that situation”. 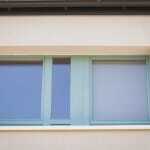 Specialist rigid thermoplastic insulation used for thermal bridging detailing, including at window & door thresholds.